Universal Windows Direct is the go-to source in Summerville, South Carolina for quality replacement windows and entry doors. We’re your local, friendly, and professional window and door installers that are certified and lead safe---all while ready to serve you with spectacular service from start to finish. It’s our mission to provide you with the highest quality home improvement products and installation at the best market value! 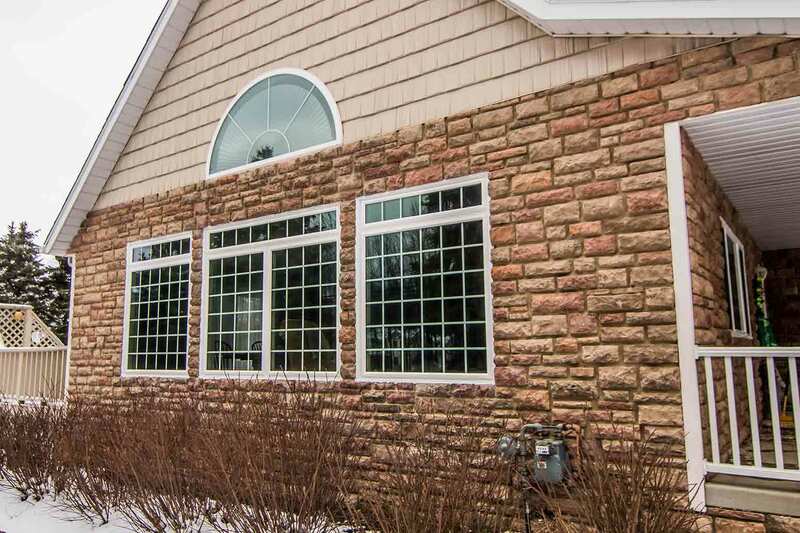 You won’t see replacement windows the same way again after experiencing the value of UniShield®. 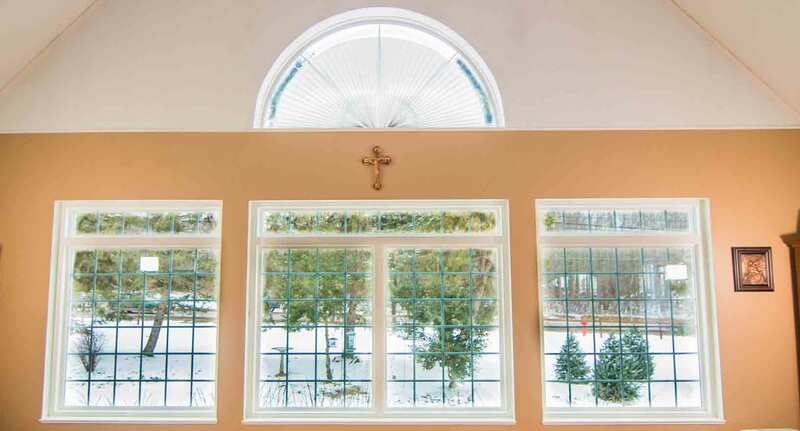 UniShield® window replacement is one of the top names for windows in the state of South Carolina, and it’s all thanks to the quality, performance, and aesthetics of these products. 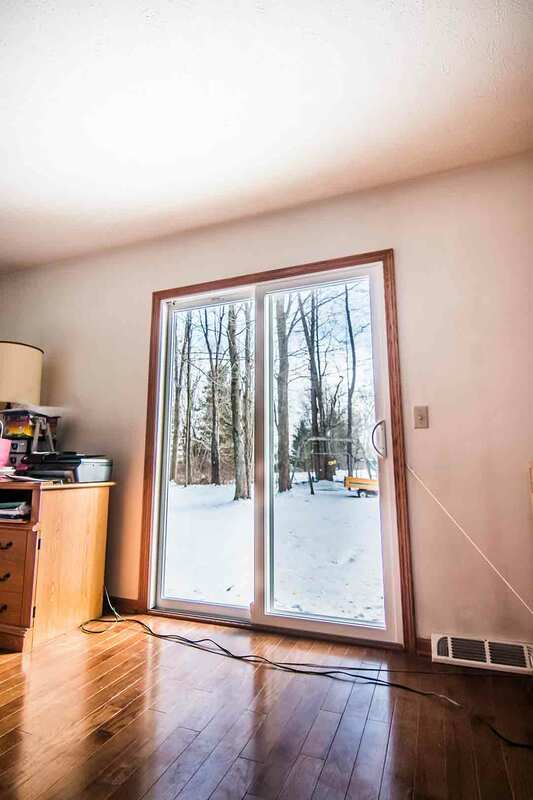 The value offered with our window installation is unparalleled, providing ultimate indoor comfort even during the sweltering summers of the south. We only use the best quality materials available on the market so your vinyl windows never warp, peel, or rot from moisture damage. 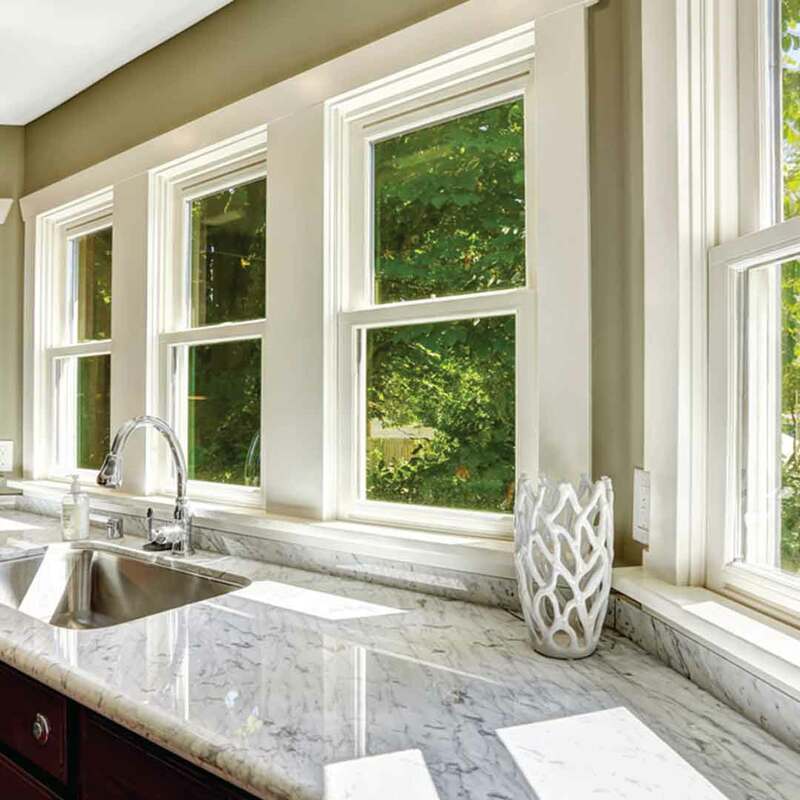 With the humid South Carolina summers, there is nothing that you need more than a moisture-resistant window! 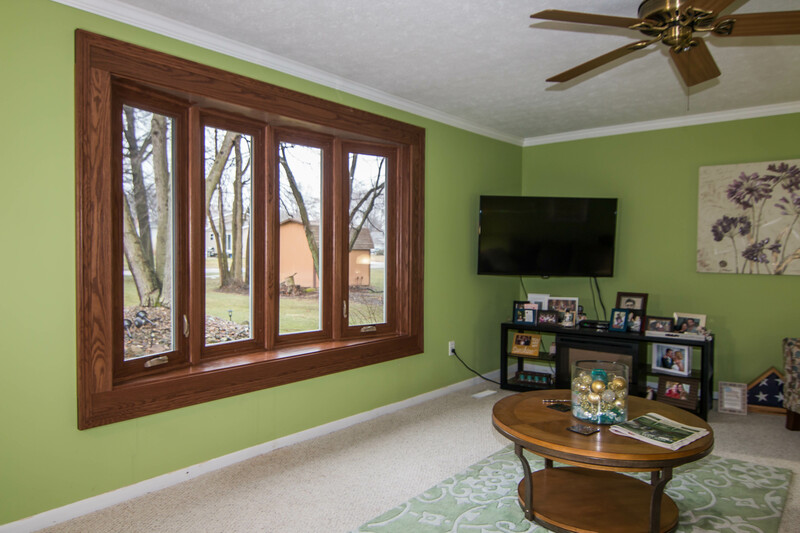 Simply pick your favorite window style and we’ll engineer it, install it, and guarantee that you’ll love it for life. 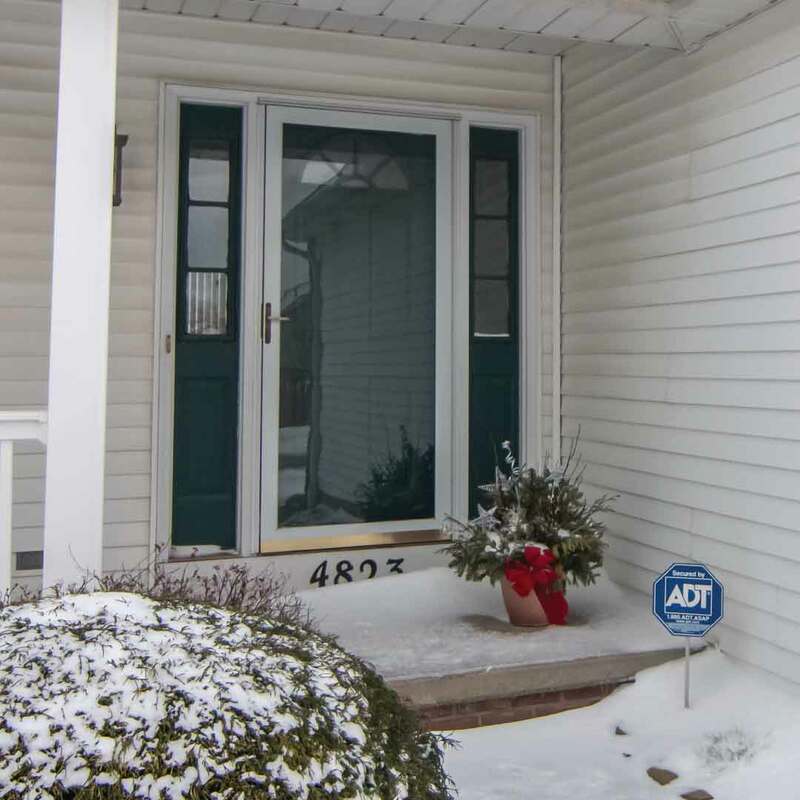 A fine choice for entry door installation in Summerville is a new fiberglass front door! It’s a fact that fiberglass doors won’t damage from moisture, unlike their wood door counterparts. 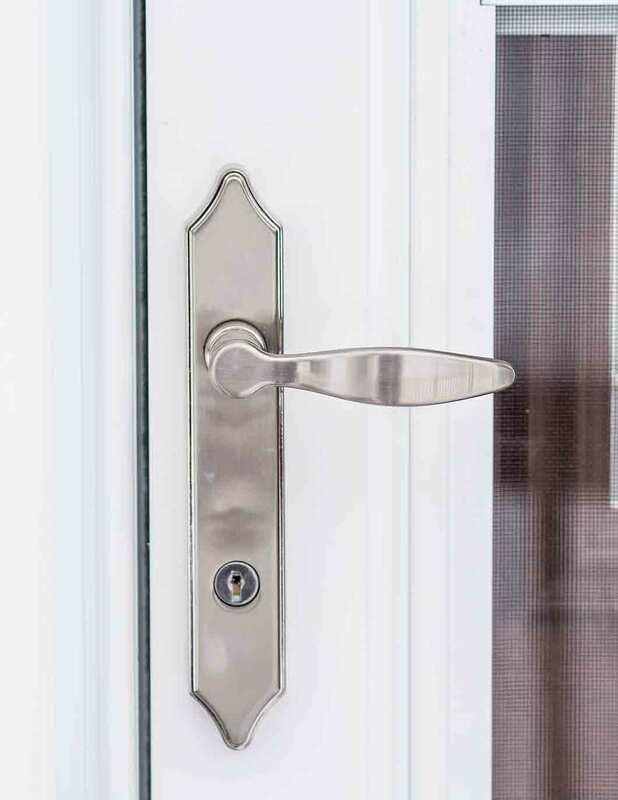 It’s also a fact that Summerville homeowners overwhelmingly choose fiberglass entry doors due to their flexibility in terms of aesthetics, including exterior color options and decorative glass. Decorative glass adds a special touch to new doors, with shapes including diamond, oval and full-face glass available at your fingertips. Worried about sacrificing privacy for beauty? We have you covered with rain glass that blocks out prying eyes. 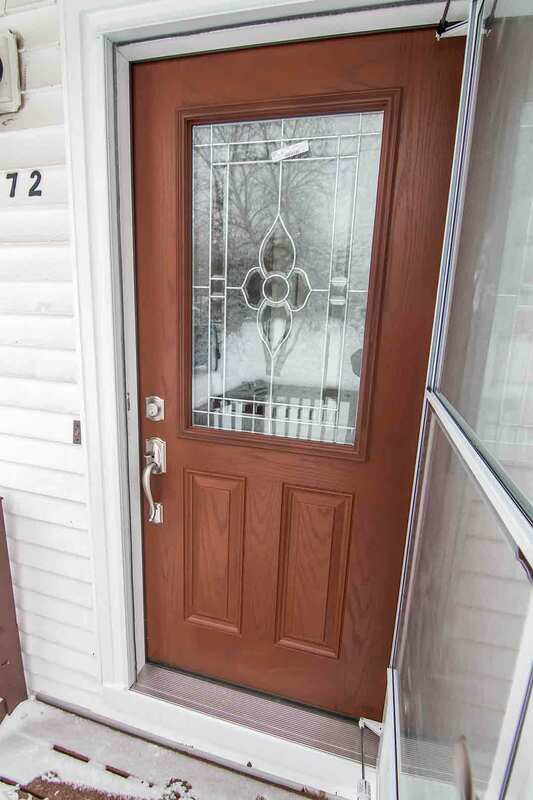 Whatever you need in an entry door, you can expect the best with fiberglass door installation. With our windows and door products, we’re happy to provide an industry-leading warranty and installation with best in craftsmanship. One of the keys to our success in the Summerville community is our True Lifetime warranty. 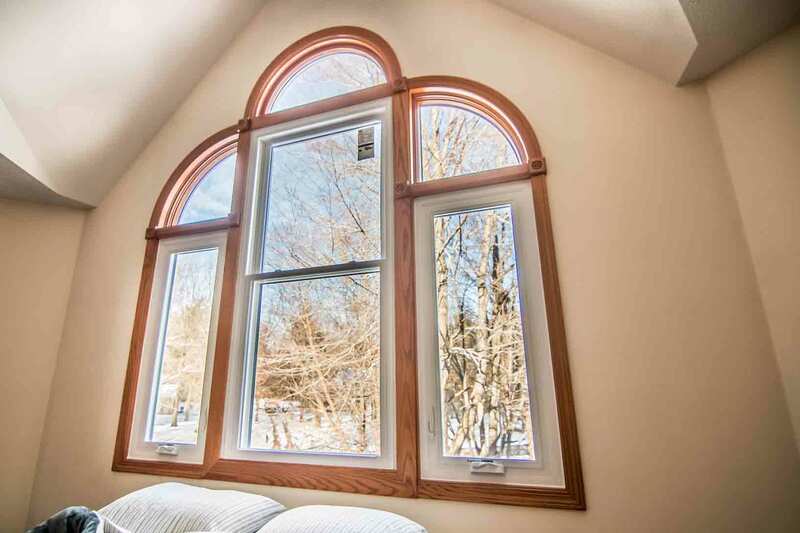 No other window companies in the area can compare to our warranty, which covers characteristics of your new investment including glass packages and even craftsmanship. We offer this warranty so you can make a confident choice in your next exterior remodeling project. Our Lead certified installers are among the best in the business. We’re certified, insured, and highly skilled. In fact, we have 20 years of window and door installation under our belt! We get the job done correctly and right on time. You might be wondering about Universal Windows Direct. 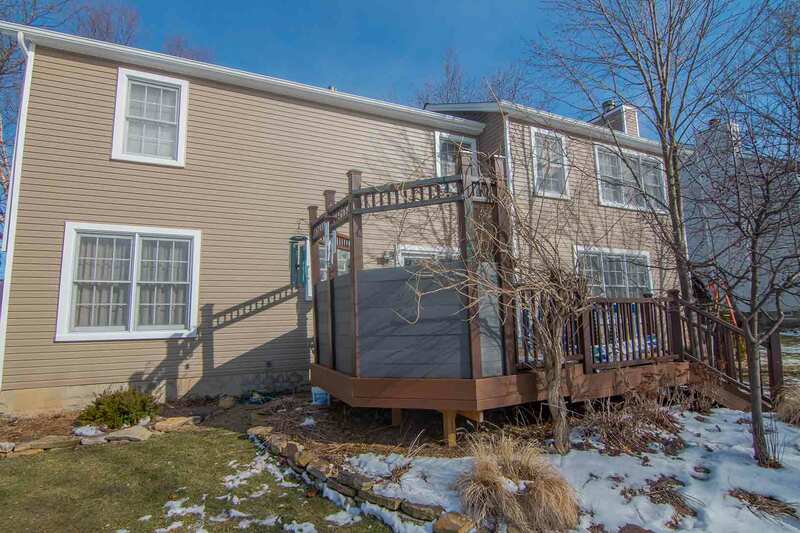 Who are we and why should you trust us with improving your exterior? Universal Windows Direct of Charleston, SC isn’t your ordinary door and window installation company. We provide high-quality windows and doors, but what does this mean? 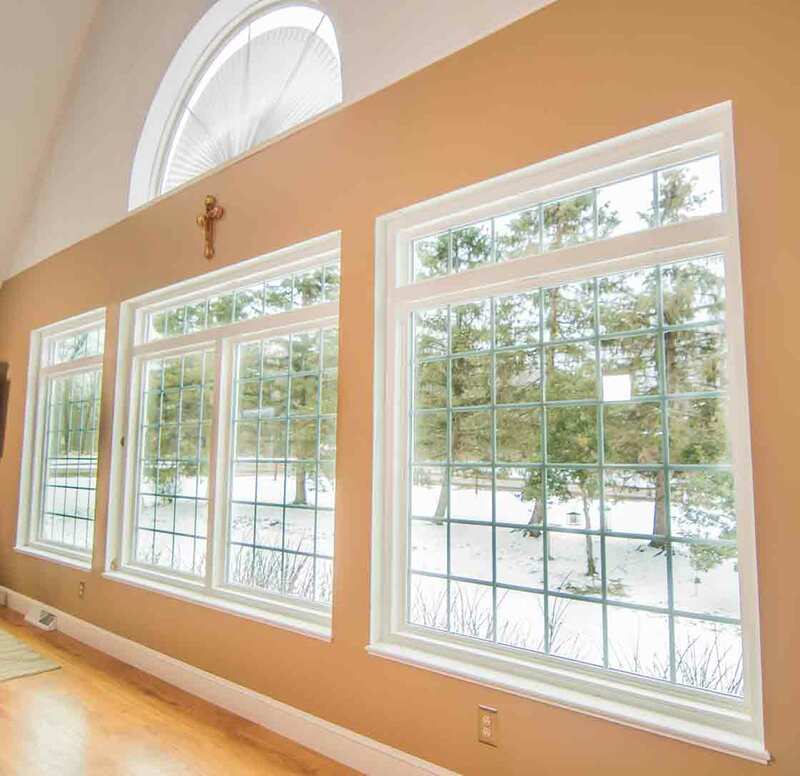 We use top-grade vinyl and fiberglass so your new window and door products stand the test of time. Topping it off with an incredible warranty, your jaw will drop when you realize the value we offer for your home and life. Here at UWD, we’re a tightknit team with a common mission of treating each and every customer with southern hospitality. You can count on us for a firm handshake, professional demeanor, and keeping our promises that we make to you! Summerville is such a beautiful place to live, from its towering Spanish moss trees to its impressive array of home styles. 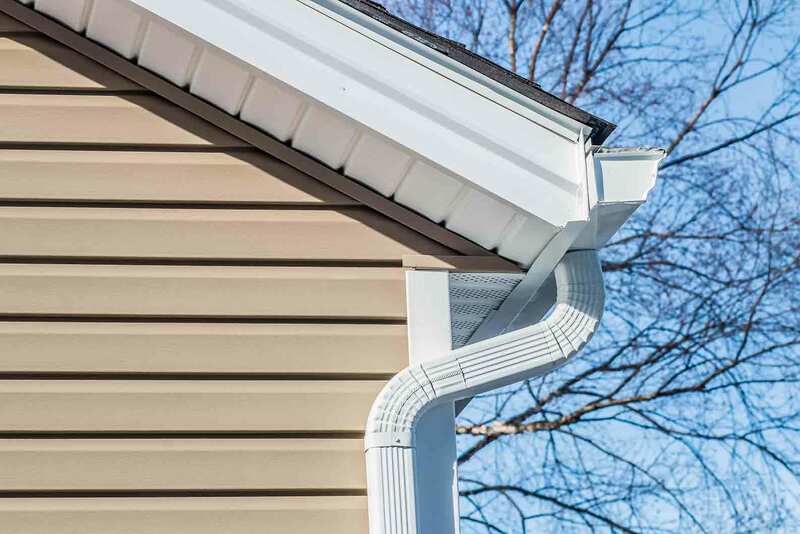 No matter what type of home you live in, we are excited to take the next step in improving your exterior that you’ll enjoy for generations!